It seems to me that, every time I turn on the news, I’m confronted by stories of hurricanes and floods, earthquakes and wildfires. These natural disasters bring about destruction and hardship for thousands if not millions of people that may take decades to overcome. But, among the images of devastation, there are also stories of people coming together, of individuals and projects attempting to help. One such story is that of fellow alumni from my alma mater, Raju. When his home country Nepal was struck by an earthquake in 2015, killing thousands and leaving over 3 million of people homeless, he teamed up with Irma – a Hong-Kong based trader of Nepalese handicrafts – to try to help. 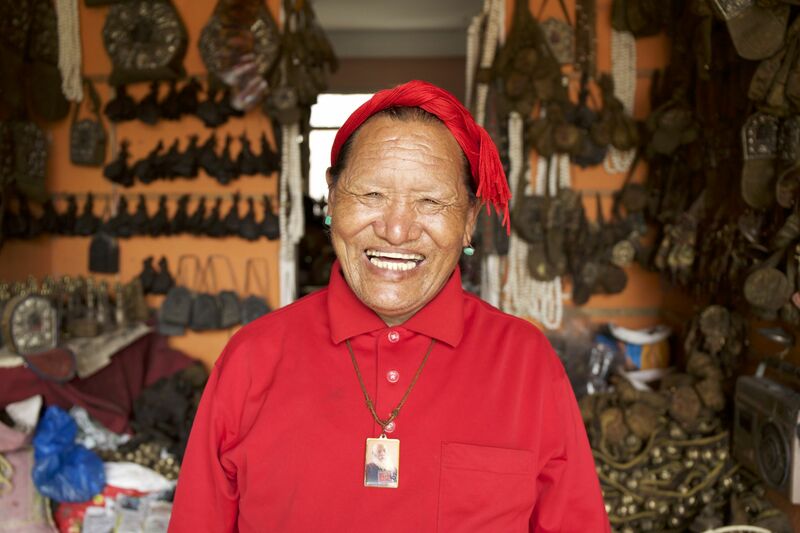 From their efforts, PlanetLocal was born: a startup selling unique handmade products by small Nepalese artisans. So how is PlanetLocal different from other platforms selling handicrafts? In a nutshell, it’s all about connecting talented artisans from developing countries to conscious buyers across the world. We are on a bold mission to provide a meaningful platform for small but amazing artisans, to empower women through skill development, and to help them build a better future for their families. With every purchase you make, comes a lasting impact on their lives. The one-of-a-kind handicrafts sold by PlanetLocal are ethically sourced and the craftsmen and -women themselves play a key role in their development. While currently, PlanetLocal only works with artisans in Nepal, their plan is to branch out to other countries in the future. An essential concept guiding the startup is giving voice to the talented people who create the beautiful jewelry, accessories, decor crafts and spiritual products. Be it beaded necklaces painstakingly crafted by the experienced hands of Ujeli, Himala, and Hira in their small workshop, or exquisite woodwork painted by Bikram and Pema in designs inspired by Tibetan philosophy, each handicraft is entirely unique and, in that, completely unlike mass-produced “ethnic” goods. Read about other products that we love. The images in this post were provided by PlanetLocal. All views are my own and I have received no compensation for writing this article.